« Walcott I-80 Truck Show… Long Haul Truckin’s Goin’ Out In Style! 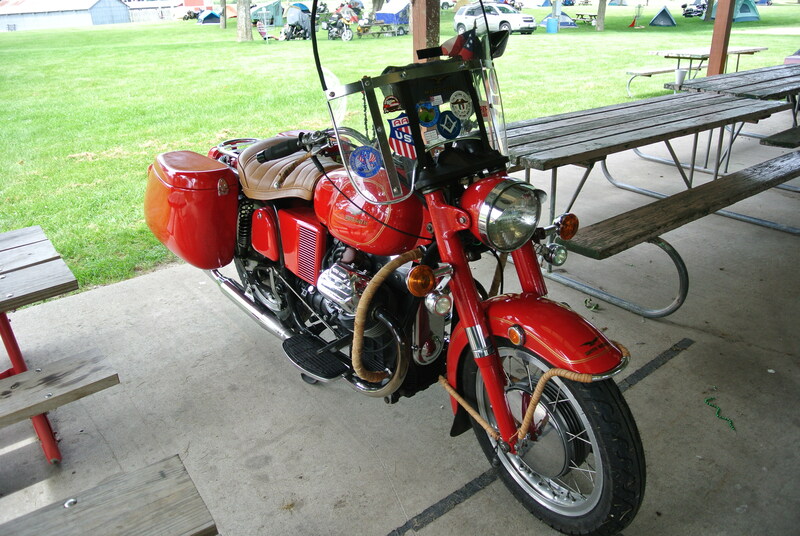 Every year, over a hundred thousand middle aged and older adults seek stimulation of their hearts and a bunch of other things by purchasing a Harley-Davidson “motorcycle”… They could have saved money and bought an portable defibrillator instead. 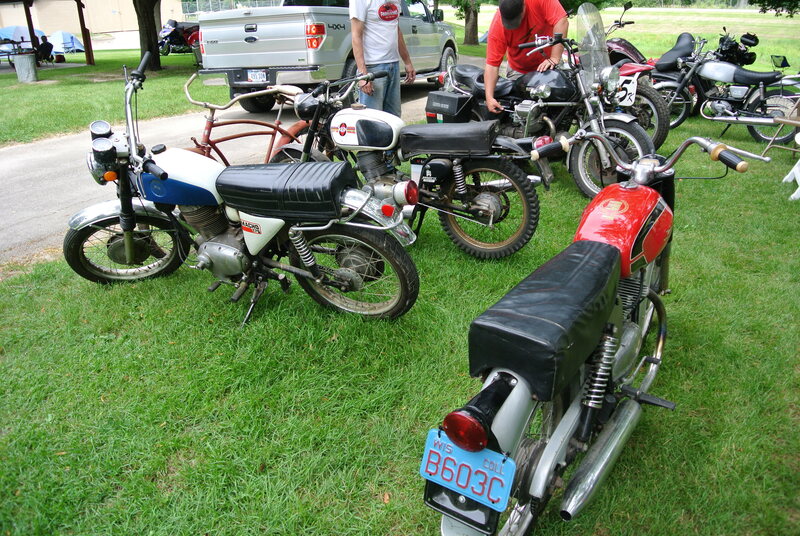 A much smaller group with much better taste in motorcycles and otherwise stimulate their souls with Moto Guzzis… And they’ve been stirring souls for a long, long, time. 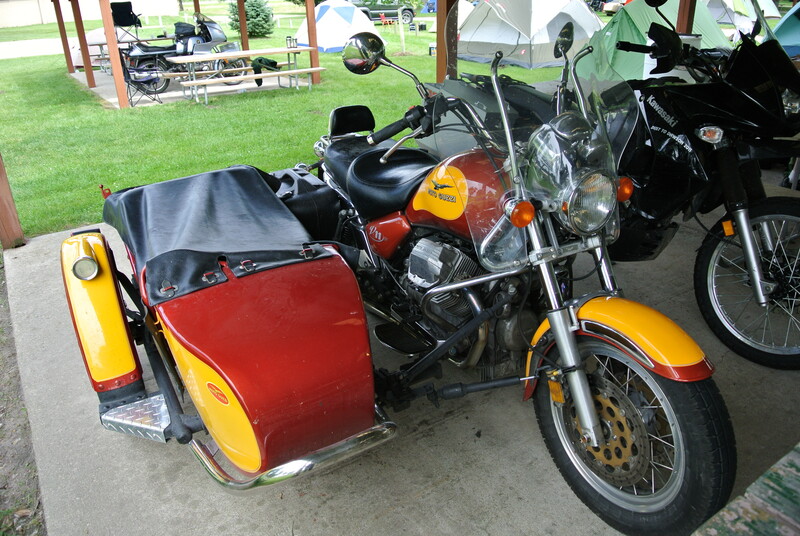 Erik Buell, eat your heart out! 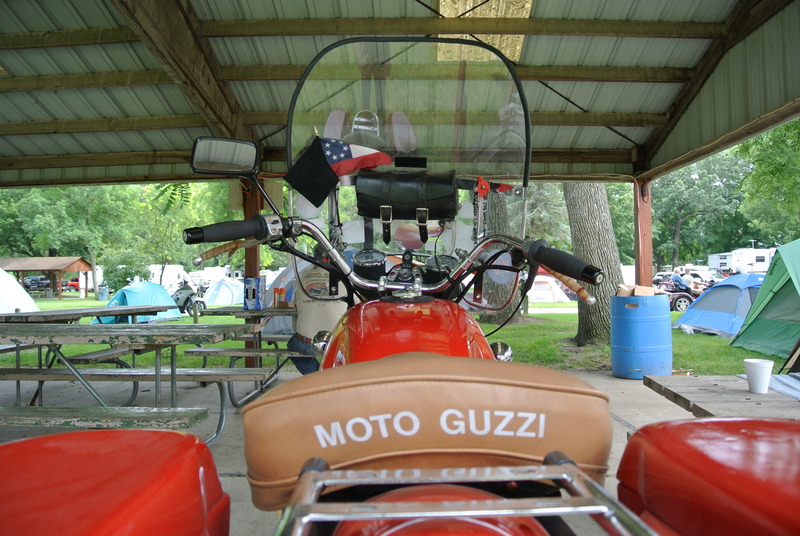 Before you were even raising’ hell on bicycle, Guzzi was into the “mass centralization” thing with suspension under the engine. 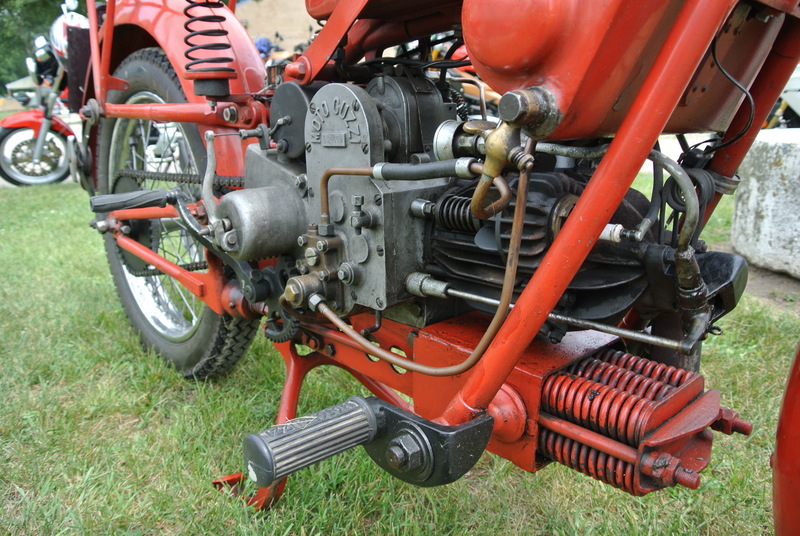 And that engine had exposed valve gear, with a thoughtfully provided oil supply line so the rider wouldn’t have to give it a squirt from the oil can whilst ridin’. A literal litter of sporting Italian singles. Guzzis ‘hack well too! 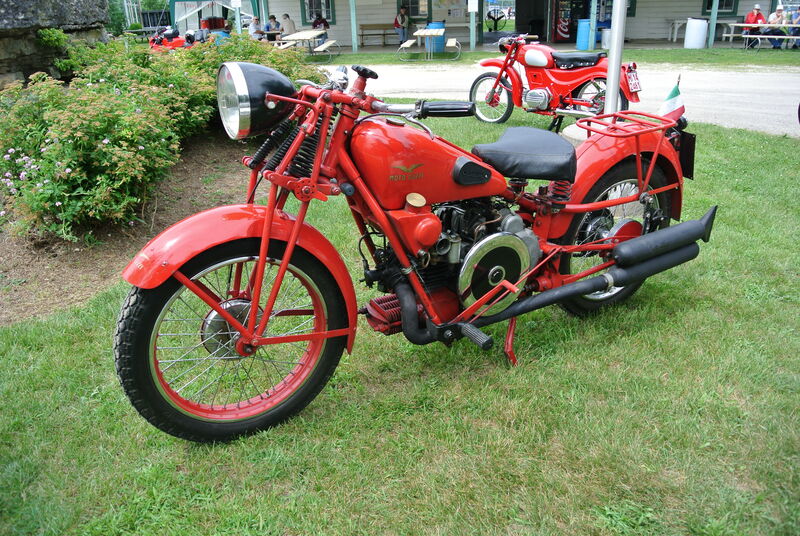 Moto Morini 500 cc. 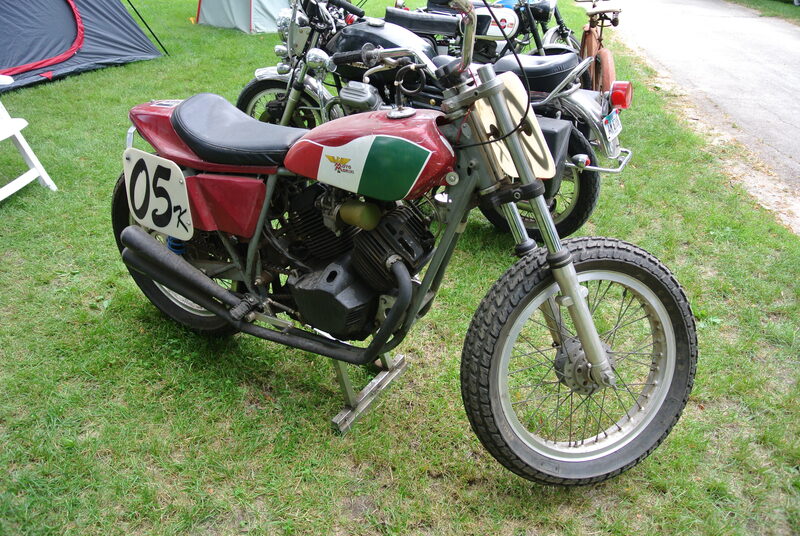 flat tracker… I should have saved a sound file!